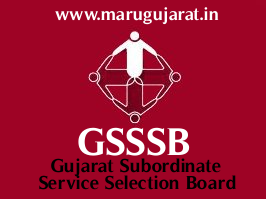 Gujarat Gaun Seva Pasandgi Mandal (GSSSB) has published Final Answer Key for the post of Municipal Engineer Class- III (Advt. No. 137/201617) Examination 2017, Check below for more details.